Start the New Year with a special trio of soothing, stress-relieving, relaxing herbs proven safe and effective over centuries of use. 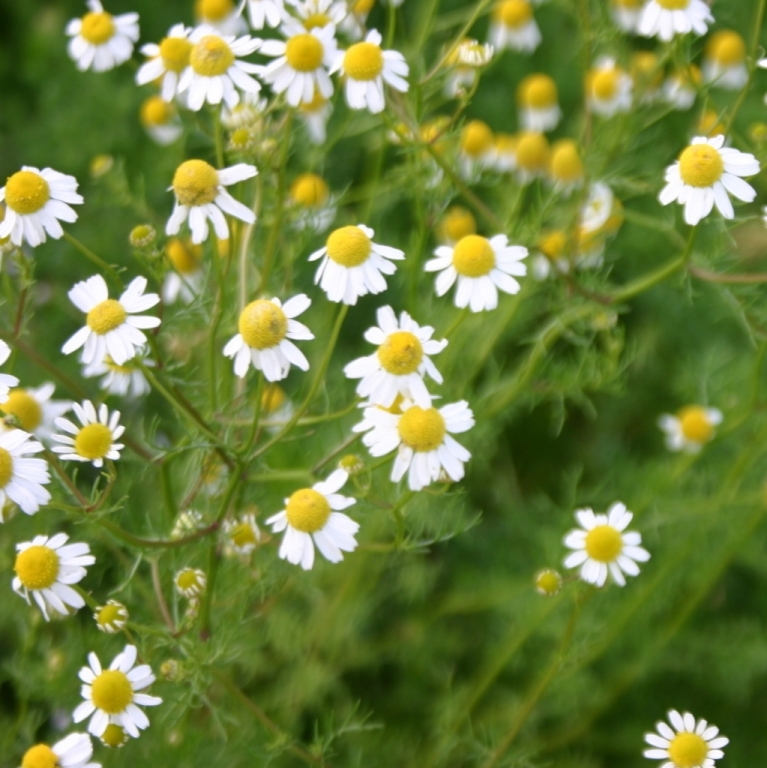 Harvested from the herb garden at Brightside Acres, Chamomile blossom tea has long been used to reduce stress, promote relaxation and restful sleep and reduce inflammation. Chamomile-infused baths relieve skin irritations and yeast infections and provide a safe and effective means of soothing a fussy baby to sleep. Chamomile gargles bring solace to those who suffer from gingivitis. For centuries, lemon balm has been prized as a healing herb, used to relax the body and spirit, aid digestion, relieve intestinal complaints and promote sleep. Ancient Greeks thought regular use of lemon balm would lead to a longer life. Modern research has shown the herb to be an effective antispasmodic and treatment for viral cold sores and the symptoms of hyperthyroidism. Spearmint has been prized by humanity since ancient Greece, used to calm the nerves, relieve stomach distress and treat inflammation of all kinds. In South American countries it is routinely used to treat stress and insomnia. Regular use may also reduce anxiety, blood sugar, and blood pressure. 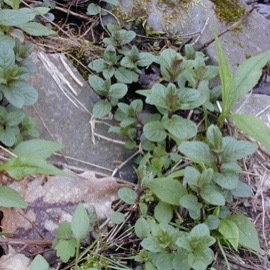 Modern studies show that this herb contains compounds that promote relaxation and alleviate stress.